Engraving Company in Melbourne | Scotia Engraving Co. 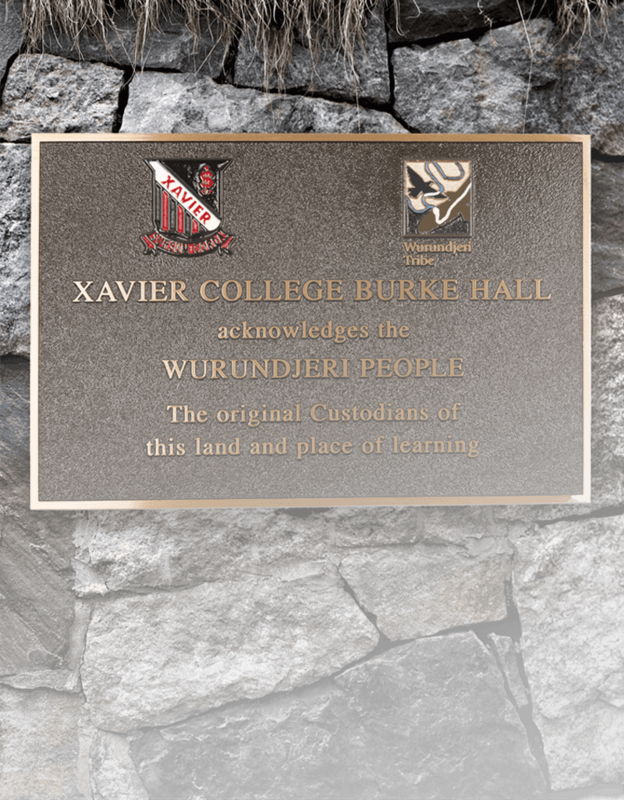 Manufactured to the highest quality – a range of plaques and name plates to suit your needs. Engraving is all about quality and care. 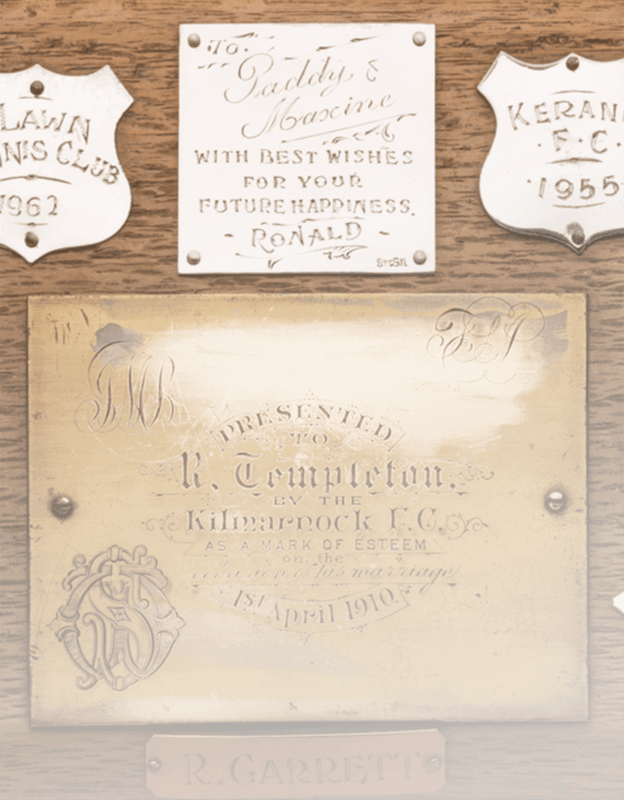 As third generation engravers, our family is focused on providing leading engraving services, and supplying quality trophies, medals, memorial plaques, name plates and corporate awards to businesses and individuals across Melbourne, for over 70 years. We complete every project with care and attention to detail. Regardless of the product or scale, our aim is to produce the finest quality of engraving services to suit your needs. 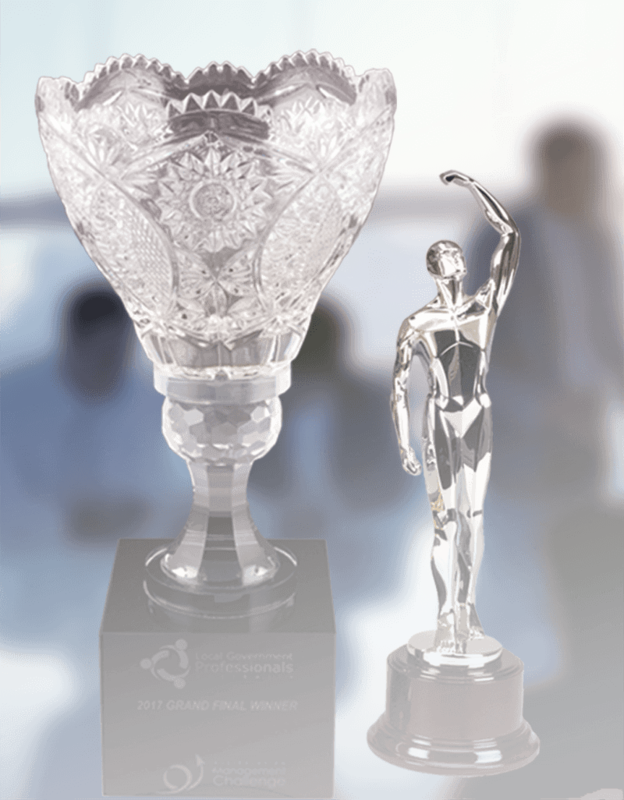 From a small hand engraving job, to a larger scale project, engraving hundreds of bespoke trophies to a fast turnaround – we have you covered. With in-house engraving, we can offer a wide range of products and services from our workshop in the heart of South Melbourne. We also work closely with local community groups, schools and sports clubs on an ongoing basis. Call us or come and visit our store, and experience the level of customer commitment and service that we provide all of our customers. Learn more about our business here.